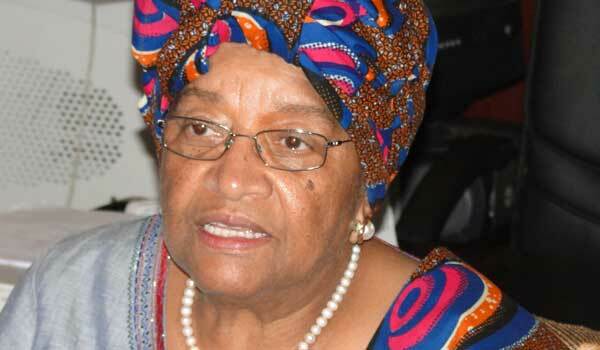 Liberia reportedly spent $45.9m on lobbying in the United States in 2010. According to an article published about three years ago by an American website, the amount was a 36 percent increase from the previous year and made Liberia the biggest spender on lobbying in the US in 2010. The Liberian government’s lobbying expenditure in the US has, of late, been a contentious issue after a legislator revealed that the government paid over $250m for lobbying and public relations in the US over a four-year period. President Ellen Johnson- Sirleaf came out with a denial, noting that her government only paid about $368,000 in that regard from 2007-2013. This is strange for a Country desperately in need of development fund.